Children who have difficulties with coordination and balance are frequently described as ‘clumsy’ or ‘awkward’ by parents and teachers. They may have difficulty mastering motor activities such as doing up buttons, tying shoelaces, learning to swim or ride a bike. Difficulties with co-ordination can affect a child’s school performance, as there is often a big difference between what they know and how they can demonstrate this in their physical actions. This can be very frustrating for the child. Co-ordination difficulties are a very visible problem. Research has identified that children with coordination difficulties are at more risk of developing a low sense of competence and self -esteem. Over time, this often affects participation and motivation when faced with new learning. A Comprehensive Assessment can identify a child’s current abilities and the underlying skill areas that are impacting performance. Once this is done, the Occupational Therapist uses task specific learning and practice to develop these underlying skill areas and task performance. Once the strategies and principles are taught, they can be applied by the child as they learn new skills in the future. 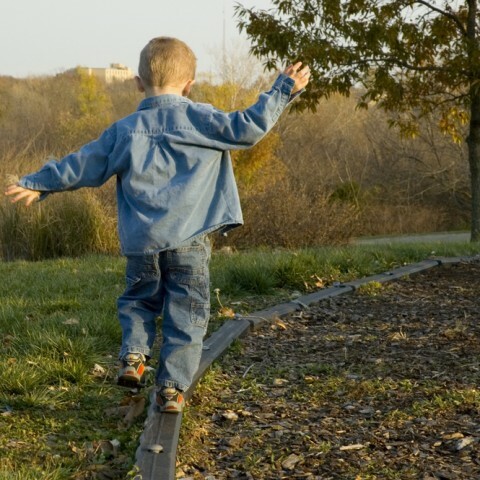 In some cases, difficulties with coordination that children experience can actually fit into a diagnosed condition such as Development Coordination Disorder (DCD). Our assessment and therapy process is designed to monitor for this and, if indicated, we will recommend a review with a Paediatrician. One of the great joys of childhood is enjoying the feeling of mastery of a new skill such as riding a bike. As parents, it is a big milestone when our children learn to use cutlery or are able to dress themselves independently. An increased ability to succeed and perform in the daily activities that require coordinated movements, will help your child build confidence and self esteem. As success is experienced in one area, the willingness to have a go in others increases. Providing your child with a greater understanding of how they learn tasks and the self belief that they can succeed, helps them to develop a more positive self concept which, in turn, results in greater participation and happiness. That is something we care a whole lot about at Grow On Children’s OT.